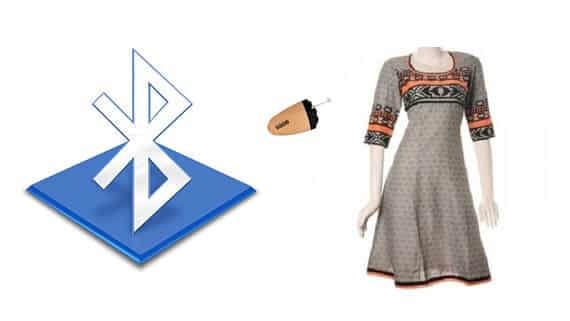 Newely Launched spy gadget for ladies that is Bluetooth enabled ladies khruti. 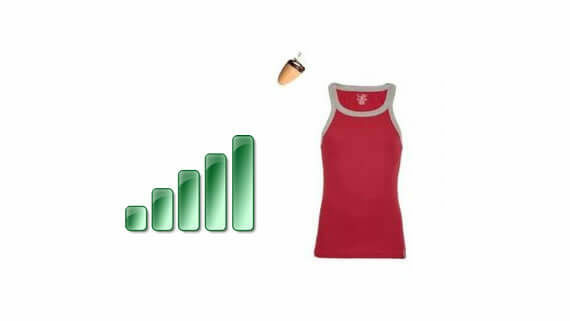 For womens intending to spy on any one can have this special custome made product. 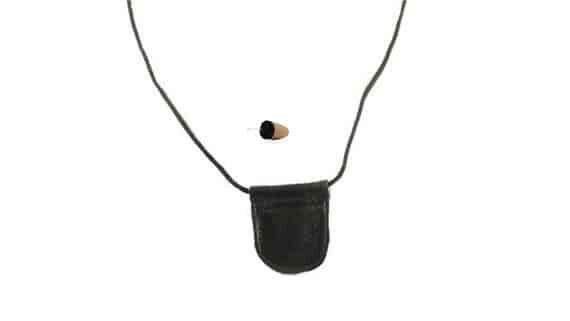 All you need to do is switch on the Bluetooth of the khurti which is not visible by the other persons, and pair it with your cell phone & put the invisible micro earpiece into your ear, and there you are ready to have your covert communication with your partner without anyone noticing you. You Can Choose different colours patterns & make. 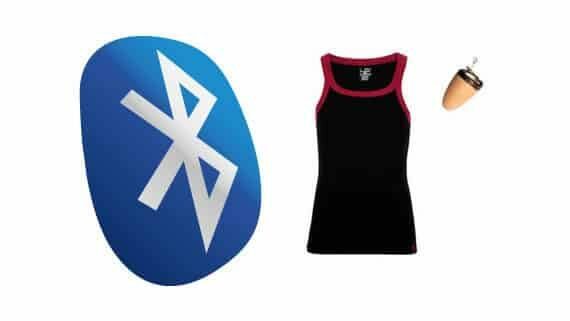 We also make customized gadget for your specific requirement.